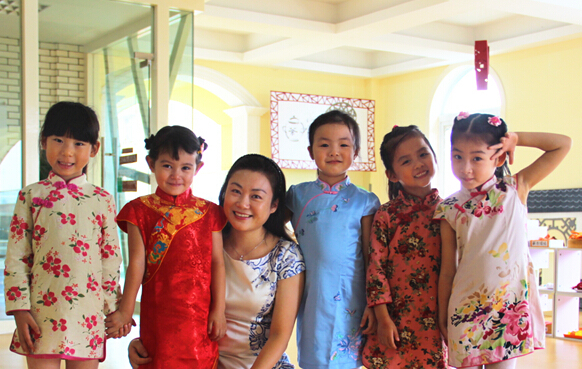 The Mid-Autumn Festival comes on the 15th of the eighth lunar month, a day for family reunion. 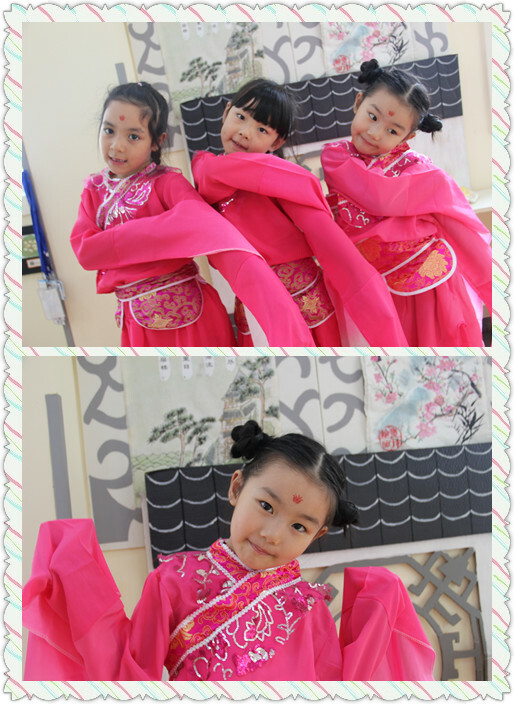 It is one of the most important festivals in China. 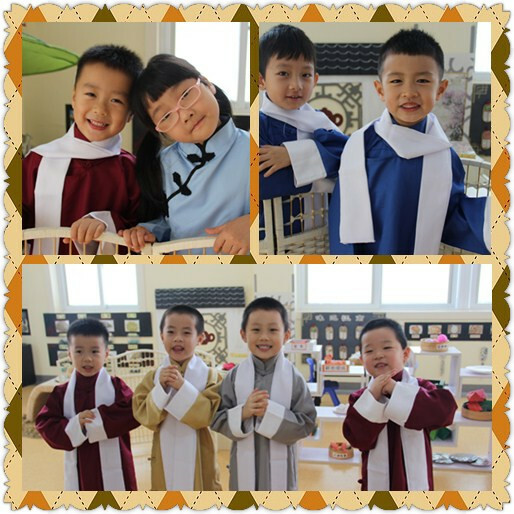 Are you curious about the extraordinary theme-based activities presented by CISK? 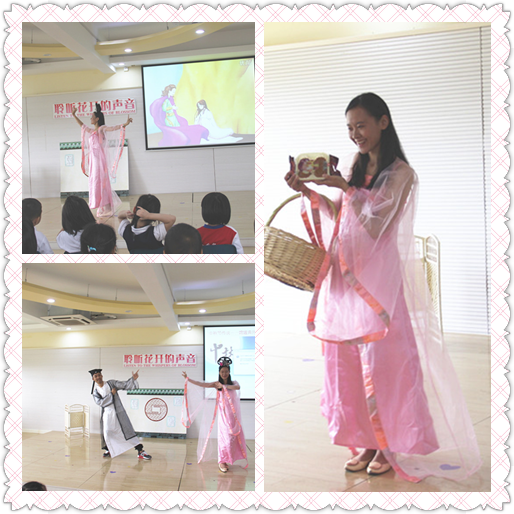 Stories about Chang'e are often retold as people gather at the Mid-Autumn Festival. 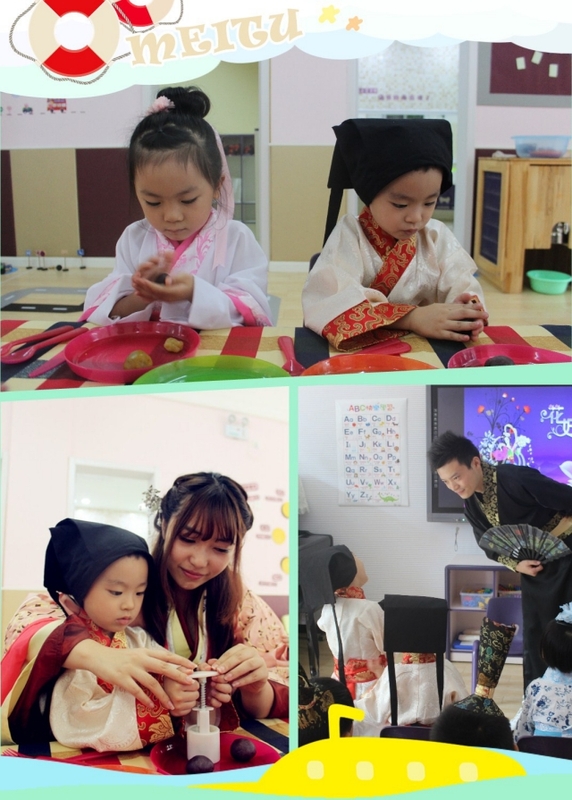 Kids put on traditional clothes at the Mid-Autumn Festival. 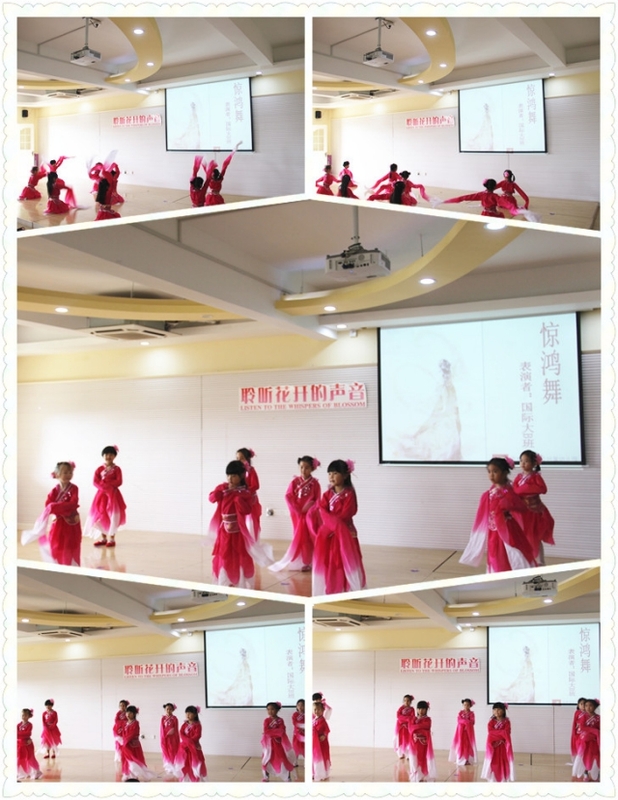 The theme-based activities bubbled with songs and dances. 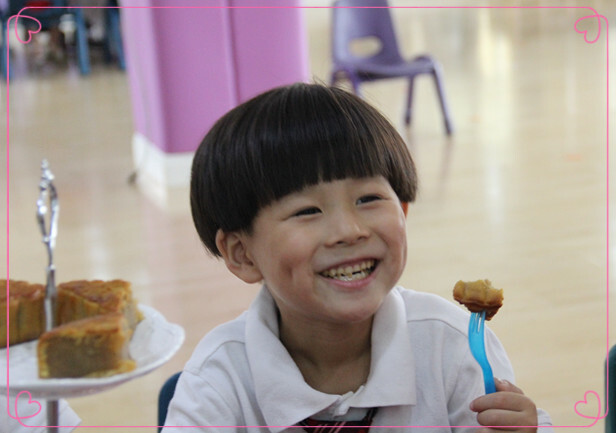 Kids' confidence and wisdom was developed consciously or unconsciously under the cultural influence in CISK. 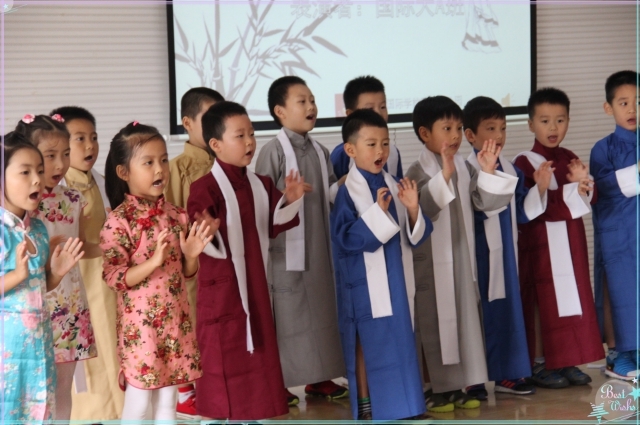 Poems were read by kids at the Mid-Autumn Festival. 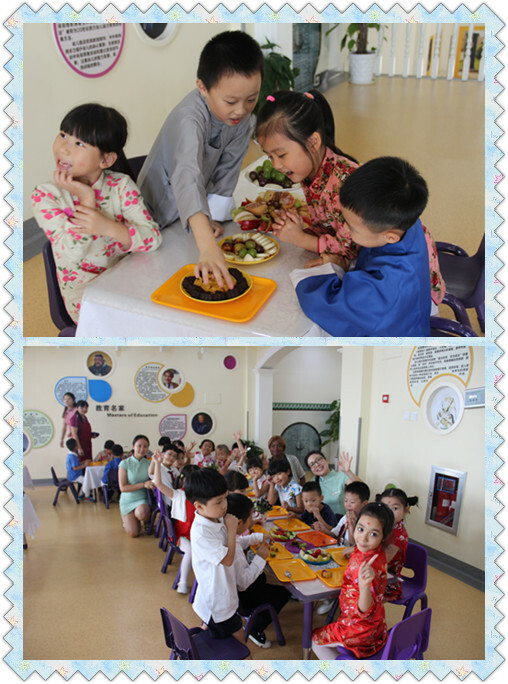 Kids savored tea and ate mooncakes at the Mid-Autumn Festival. 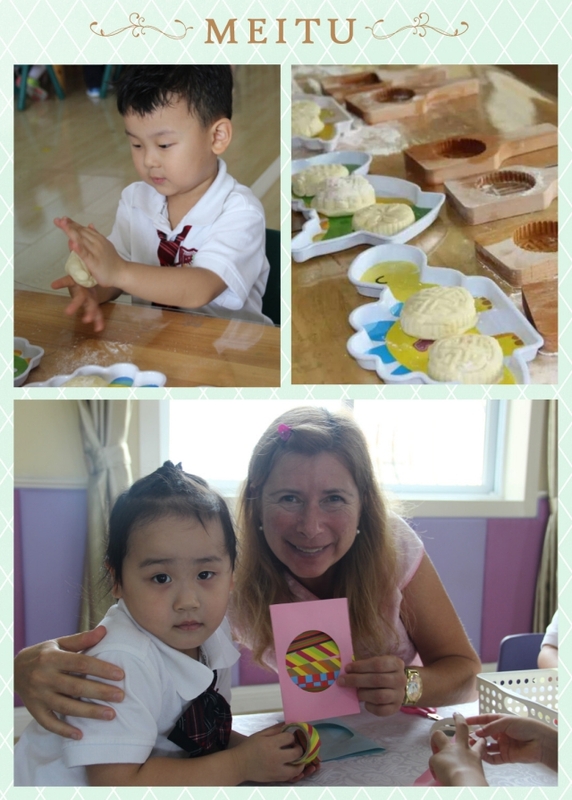 Kids made mooncakes on their own. 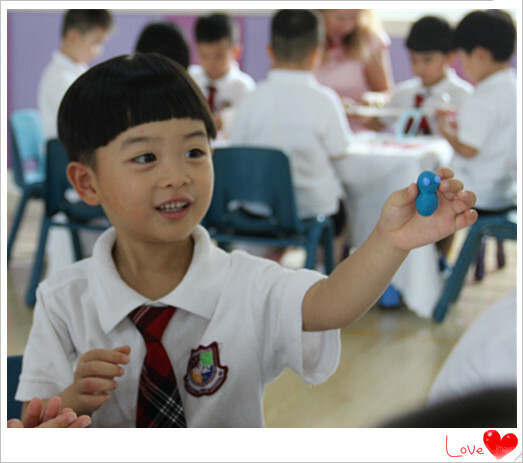 CISK always tries to make learning easy and fun. 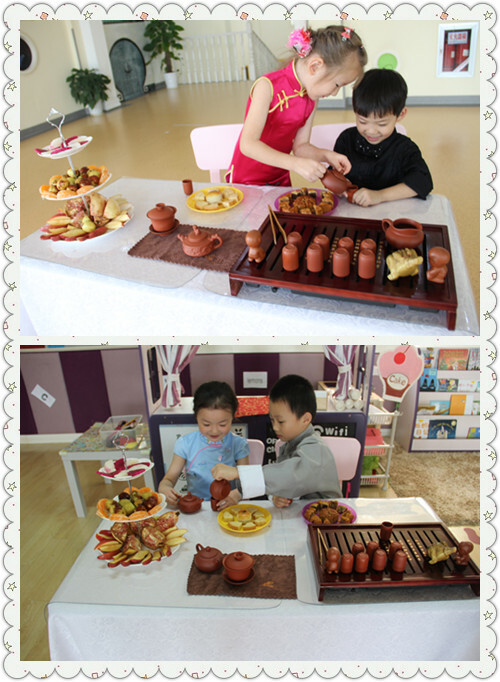 Kids knew about the traditional culture and custom while they had fun in the theme-based activities.